Although Microsoft has publicly stepped out of the running in fear of pushing out misleading information, there are many more companies out there indulging in high-quality April Fools’ Day jokes that are too good to miss. Here’s a rundown of the best we’ve seen so far. 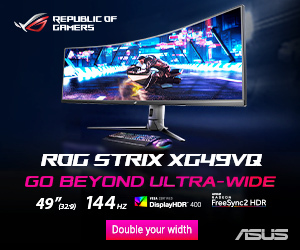 Already evolving beyond its huge 32:9 Super Ultrawide concept, ASUS Republic of Gamers wants to “push the boundaries of gaming until there are simply none left.” The ASUS ROG PG360° showcases what a full 360 degree screen would be like for the gamer, complete with an impossible 360Hz refresh rate and a response time equating to Pi. 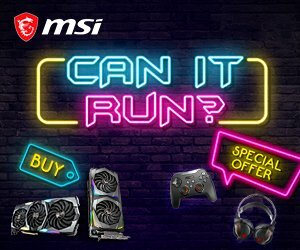 ASUS even gives a nod to Nvidia’s own April Fools’ Day joke, stating that the monitor is compatible with its new “R.O.N.” assistant. How useful would Iron Man’s J.A.R.V.I.S. be to gamers? 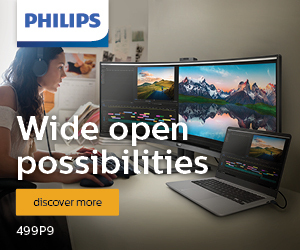 This is a concept that Nvidia explores with its R.O.N. AI-powered assistant, complete with in-game analysis feedback, a rage converter to avoid bans and, my favourite, a “troll destroyer” mode that replies to forums with all of the relevant information to an argument. It sounds like a really useful tool, if it didn’t introduce itself like Jigsaw from the SAW films. Smart devices are taking over our lives, helping us to communicate with one another and live our lives a little more efficiently. The next logical step, at least according to Google, is talking to plants. Conveniently available only on April 1st, Google has produced a high-quality video to tell us about Google Tulip, a feature built into its Assistant that helps owners understand their plants. As the godfather of modern April Fools’ Day jokes in the technology world, Razer had big shoes to fill. Introducing Razer Ping, the company advertises that it can cut talking to other people out of your daily life and boost productivity by “an average of 1337%” by simply pointing a camera and pinging what you want others to know. We’re not sure if the “contextual notification app” beats the Wearable Drone that started it all or the hotly demanded branded toaster, but it’s a good one nonetheless. 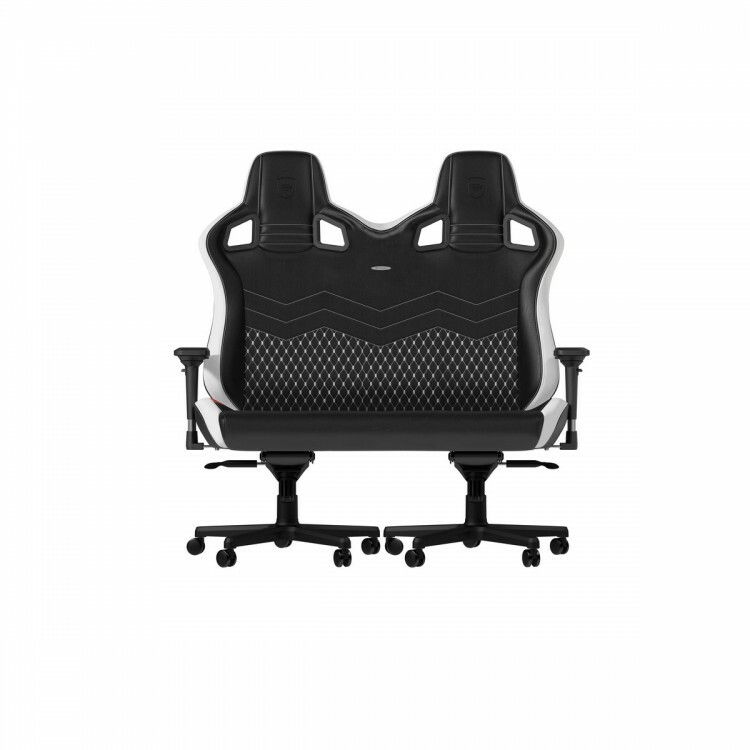 noblechairs claims to have been hard at work developing the next-generation of gaming chairs, turning its incredibly comfortable Hero model into a two-seater hybrid. 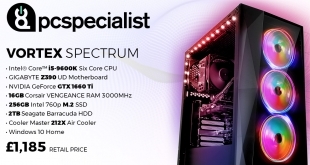 “Twice the chair at only triple the price,” the company is so confident in its wacky build that it’s not even providing a warranty. 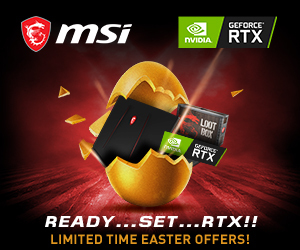 Many would consider the wacky design or on-the-nose marketing as the giveaway that this is just another April Fools’ Day joke, but targeting the split-screen market in 2019 is the real joke here. Pairing up with HyperX, Japanese food company Nissin has cooked up a unique pair of cans for the cup noodle enthusiast. 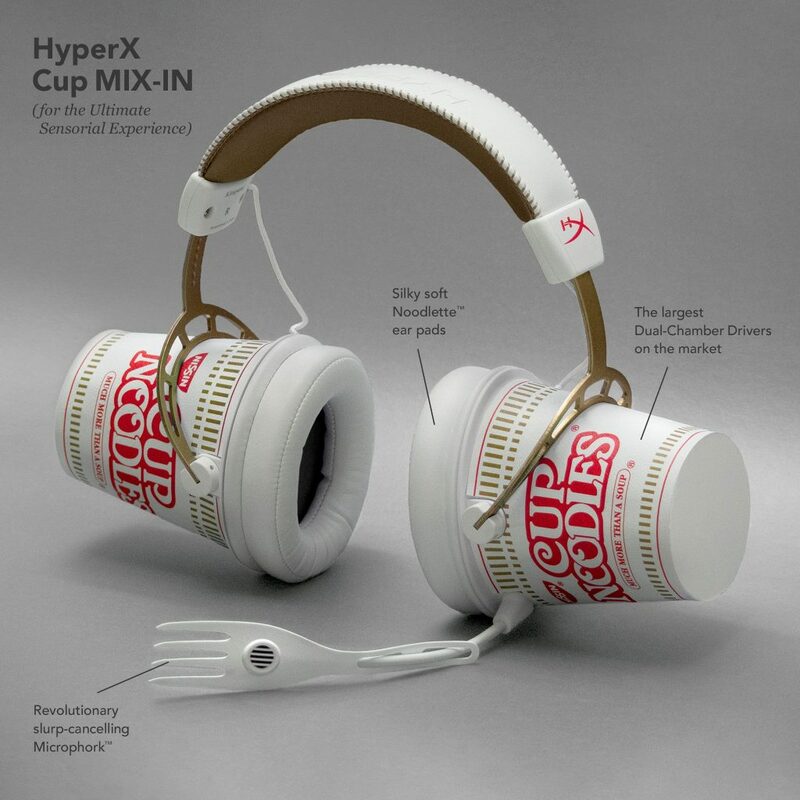 Complete with a “detachable microphork,” the press release states that the headphones are built to “cancel out all Cup Noodle slurping sounds” without diminishing sound and provide comfort with its “patent-pending Noodlette™ ear pads” made from woven noodle fibres. Sadly, or rather fortunately in this case, they’re unsurprisingly sold out. 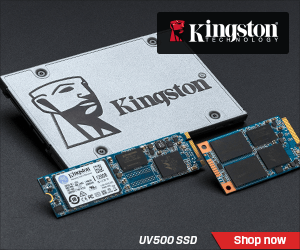 KitGuru Says: Sometimes you can’t help but wish some of these things were real, and other times you thank your lucky stars that the products don’t exist. What do you think of 2019’s April Fools’ Day round-up? Do you have any favourites?